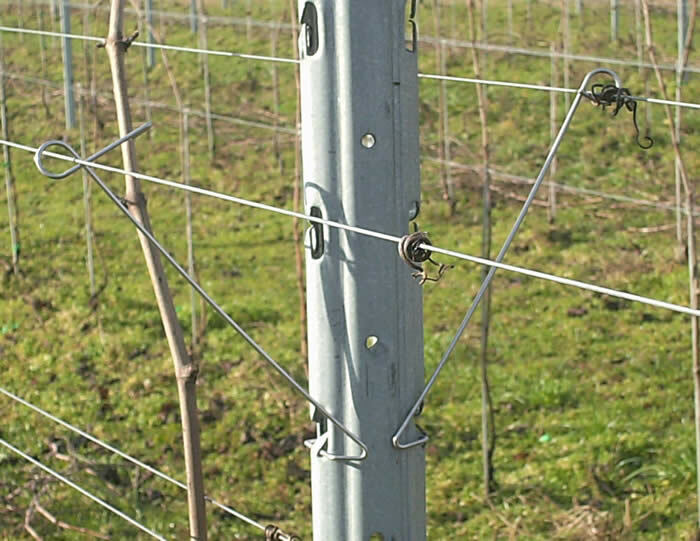 The vineyard posts are excellent for erecting special post systems in vineyards, orchards, and they can be used for hail protection systems at the same time. 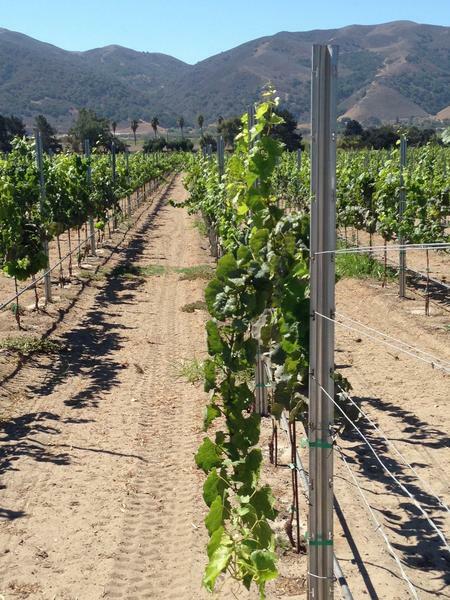 Compared to traditional wooden post systems, it has far more advantages thanks to its design and easy set-up, strong and long life.Also be called Grape Vineyard Post, Linus Vineyard Posts, Metal Vineyard Posts Nz. The post trellis make the crops getting more sunlight , become more vigorous, healthy, productive and they gain longevity. 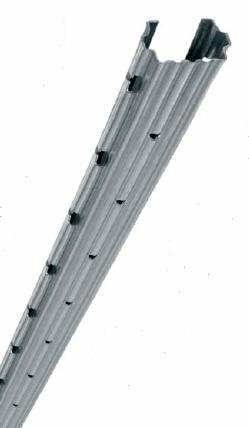 Metal line vineyard posts is used in viticultural plantation or other farm usage. 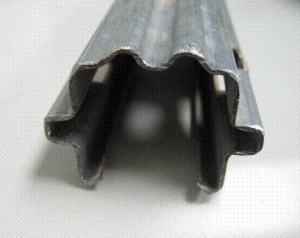 • Strongest design, easy installation and long lasting. Looking for ideal Grape Vineyard Post Manufacturer & supplier ? We have a wide selection at great prices to help you get creative. All the Linus Vineyard Posts are quality guaranteed. We are China Origin Factory of Metal Vineyard Posts Nz. If you have any question, please feel free to contact us.